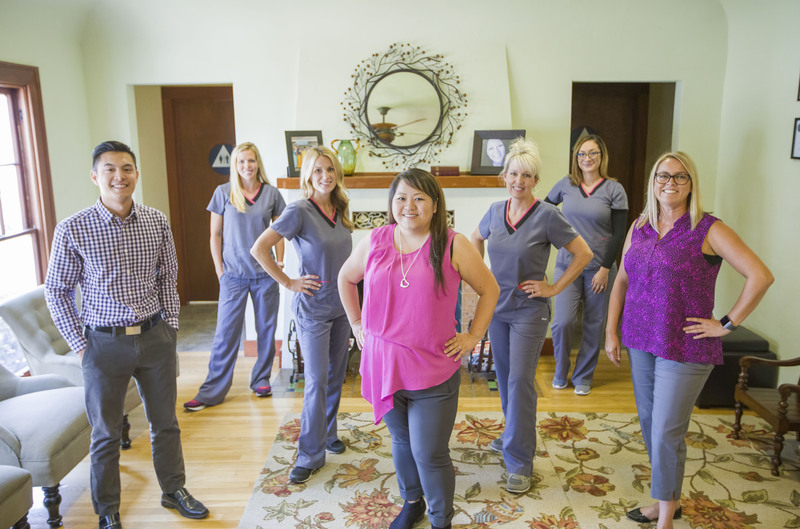 At the core of our Hanford dental practice is a friendly team of professionals that are dedicated to your utmost comfort and optimal oral health. We view each patient as a unique individual and tailor each treatment to your specific needs. As part of our commitment to providing close, personalized attention to every patient, we want to encourage patient communication. If you have any questions or need to schedule an appointment, please contact us at our Hanford dental practice today! We are here to provide outstanding patient care and value the trust you have placed in us! 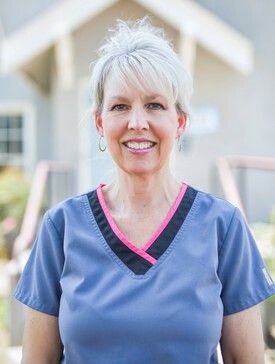 Linda grew up in Lemoore and started her career as a registered dental assistant in 1981. 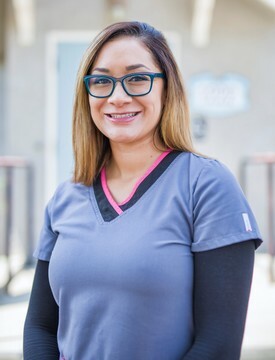 She worked for an orthodontist for 16 years before going back to school to become a dental hygienist, graduating from the dental hygiene program at Fresno City College in 1999. She has been practicing dental hygiene for 15 years and enjoys being able to form relationships with her patients based on trust and respect. 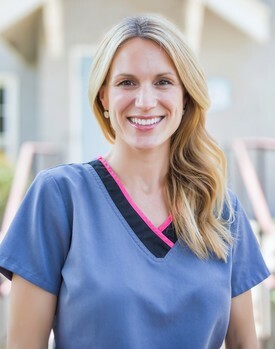 She is committed to giving you the best care possible and says the most rewarding part of being a dental hygienist is helping patients achieve their goals of having a healthy, beautiful smile and seeing their confidence when treatment is completed. She has extensive training with Invisalign and is Biolase laser certified. Linda is married and has two children. She enjoys the outdoors and gardening. Rachel has been a dental hygienist since May, 2005. Rachel obtained a degree in communications from Brigham Young University, Idaho and then received her dental hygiene degree from Colorado Northwestern. She has worked in dental offices across the country including: Colorado, Illinois, Iowa, and Georgia while her husband pursued a Doctoral degree. Rachel is now pleased to be a part of the Her-Ellison dental team. When not at work, Rachel loves traveling, running, canyoneering, mountain biking, and daily flossing. Her true passion is being a mother to her 4 beautiful children. Rebecca began her dental career as a Receptionist for a large dental practice in 1999. The very same year she began training as a Dental Assistant while working toward her Associates of Arts. She graduated in 2004 from Skagit Valley College, with Honors. In 2010 she graduated as Valedictorian from the Southwestern Community College Dental Hygiene Program in San Diego, California. She remains active in Sigma Phi Alpha, the Dental Hygiene Honor Society, dedicated to helping other students achieve the same educational goals. She is proud to be a Navy wife and raise her family in the valley. She has been married to her husband, Keith, for 12 years and they share three active children. Her hobbies include painting, running, and game night with her family. Furthermore, she enjoys visiting schools and churches to teach children about the care of their teeth for lifelong healthy smiles. 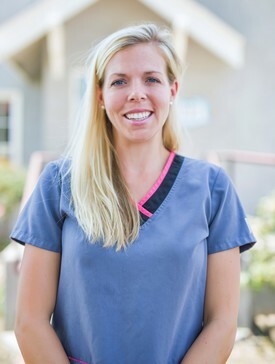 Born and raised in Lemoore, Heather began her career in the dental field in 2006. 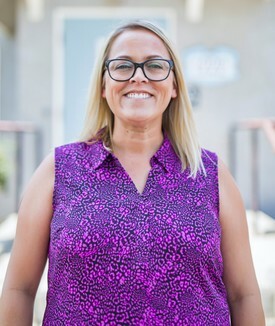 She started by graduating from San Joaquin Valley College with an Associate of Science Degree and a dental assisting certificate. In 2007, she completed the state boards and became a licensed dental assistant. She then went to work in a very prominent multi-doctor practice as an Oral Surgical Assistant and Patient Coordinator where she stayed for eight years. During that time, she learned how to manage and maintain an office and she is very happy to apply that knowledge here with Dr. Her-Ellison and the team. What Heather enjoys most as the Office Manager is the opportunity to make everyone feel comfortable and welcome every time they visit the practice. She also appreciates getting to know the community and being actively involved on both a personal and professional level. Heather is married and has three children that keep her very busy outside of the office. She enjoys reading, running, and shuttling her kids around to various activities. Brandie graduated from San Joaquin Valley College in 2010 with an Associate of Science degree and dental assistant certification. She holds duel licenses as a both a registered dental assistant as well as an orthodontic assistant. What she likes most about being in the field of dentistry is being able to help others and seeing patients' smiles transform. She is married with two beautiful girls and in her free time, enjoys watching her daughters play sports, working out, and going to the beach.